I especially love this time of year, spring is just so happy. The sun shines brighter, the grass and trees become green again, and the flowers bloom and litter the landscape with pops of bright color. 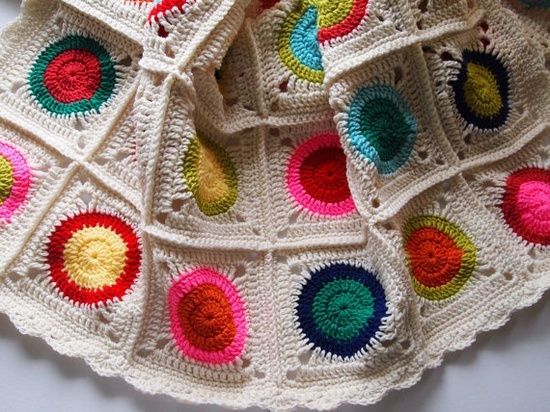 In honor of the spring time blossoms I put together these brightly colored inspirations. Enjoy! 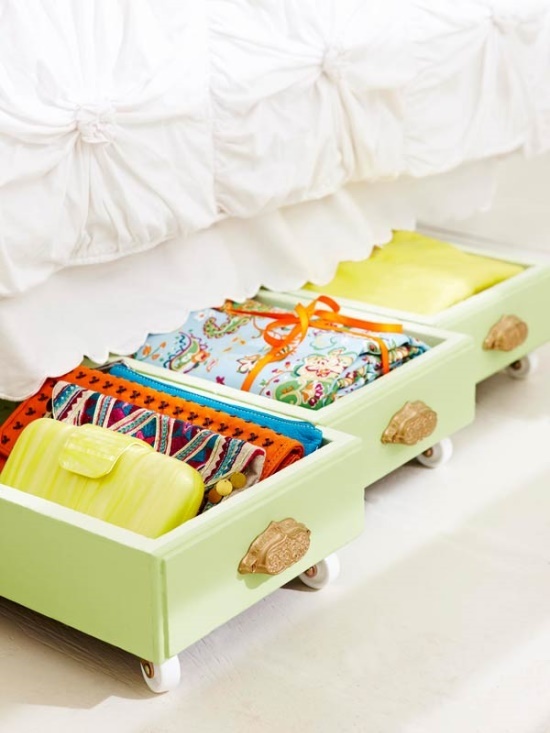 DIY// Make old drawers new with this simple and brilliant do-it-yourself project. This would be perfect for storing all my crochet projects. CROCHET// I'm in love with fresh bright granny squares. 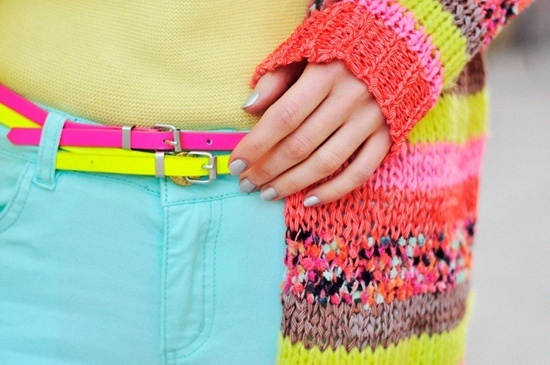 The pop of color against the crisp white is a definite eye catcher. 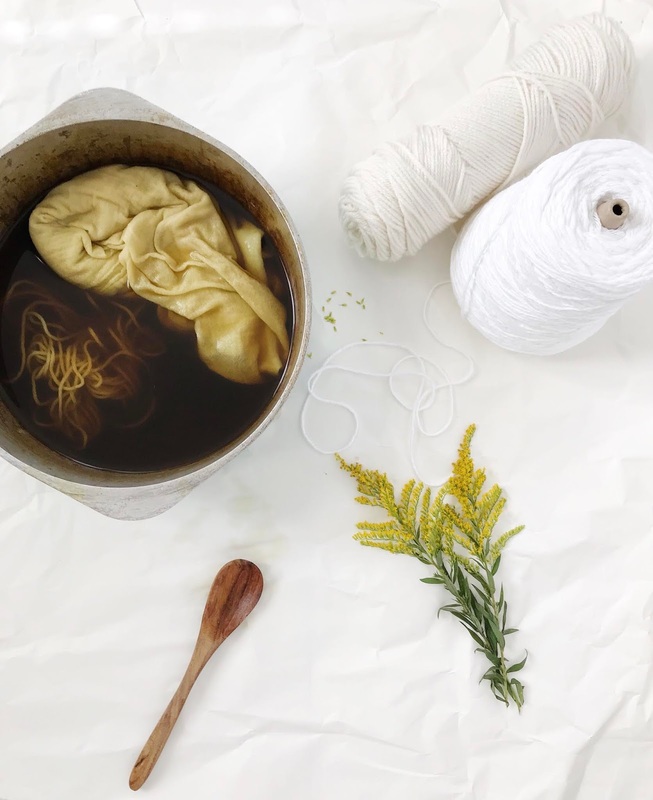 KNIT// I am in love with the colors and textures in this beautiful knit sweater. Such a fun statement piece! FASHION// This Kate Spade bag is making my heart skip beats! 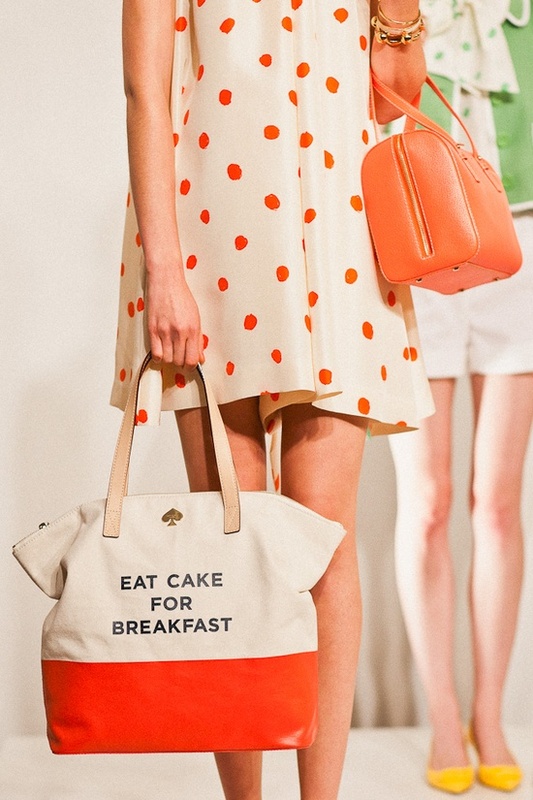 I love a good tote bag and you can never go wrong with cake! 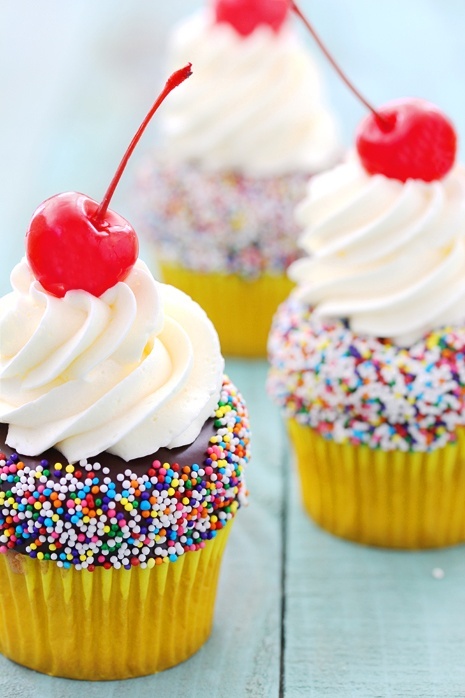 FOOD// These banana split cupcakes look super cute and super yummy! They would be so perfect for a birthday party or baby shower! INTERIOR// I love the bright accents in this crisp white room, the side table is beautiful and the hot pink diamonds look like a pretty simple and fun solution to jazz up a plain wall. BEAUTY// I love seeing fresh faces with bright pops of color in the spring, nothing is better than a hot pink lip and orange nail polish. 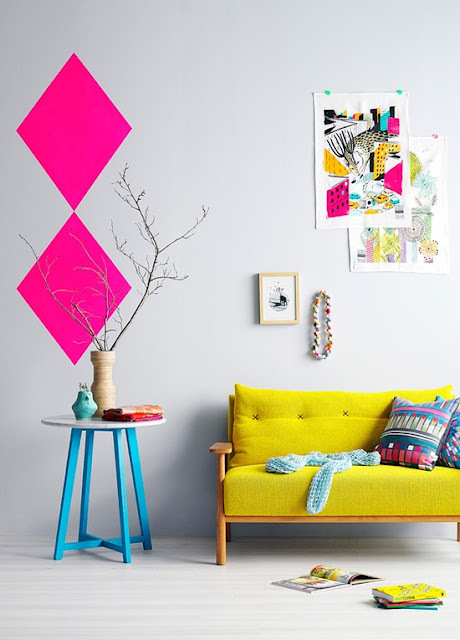 Are you a fan of bright and bold color combinations or do you prefer more neutral color pallets? oh, I love that first one and the tote is really cute too.